Mirror mirror on the wall, which Skinny Bags are the fairest of them all? We have all gotten lost within the pages of a book at least once in our lives. For all my fellow book lovers out there, this is a usual occurrence. 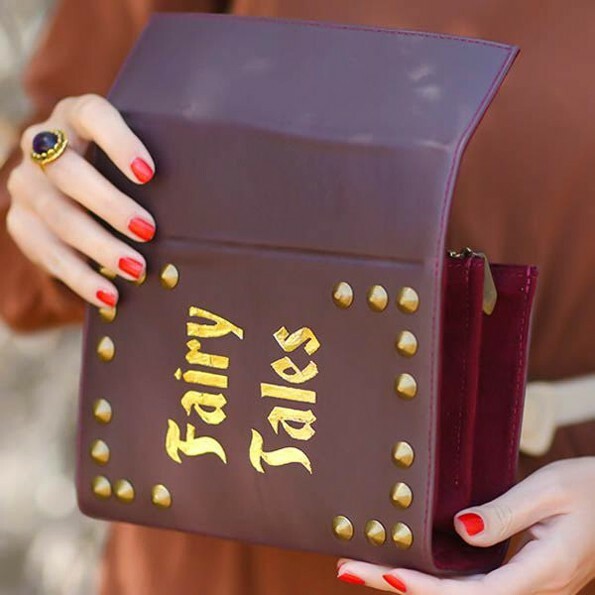 Well Bookworms look out, because Skinny Bags have combined our love of fashion with our love for reading, and have created the most spellbinding leather clutches! Skinny Bags create the most beautiful hand-crafted leather bags that will literally cast a spell on you, demanding that you buy one of every kind. 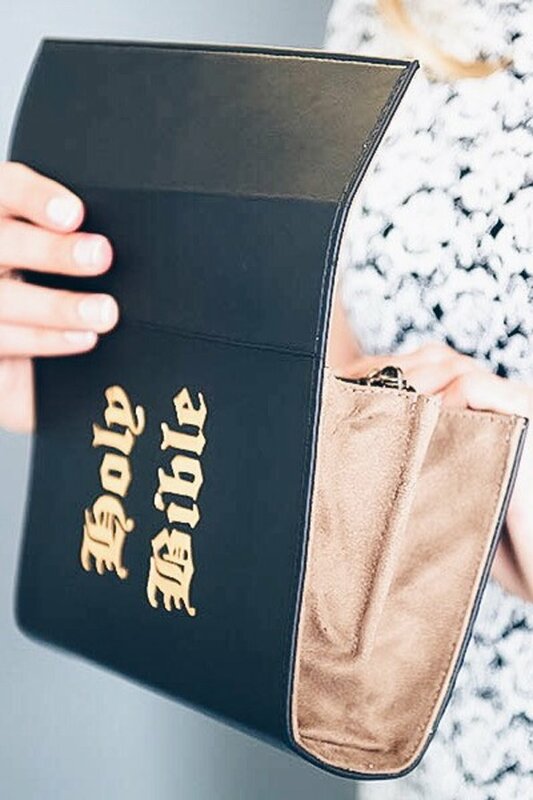 They are handcrafted in Los Angeles in the United States of America and are made from vegan leather – so no animals were harmed in the process of creating one of these gorgeous bags. 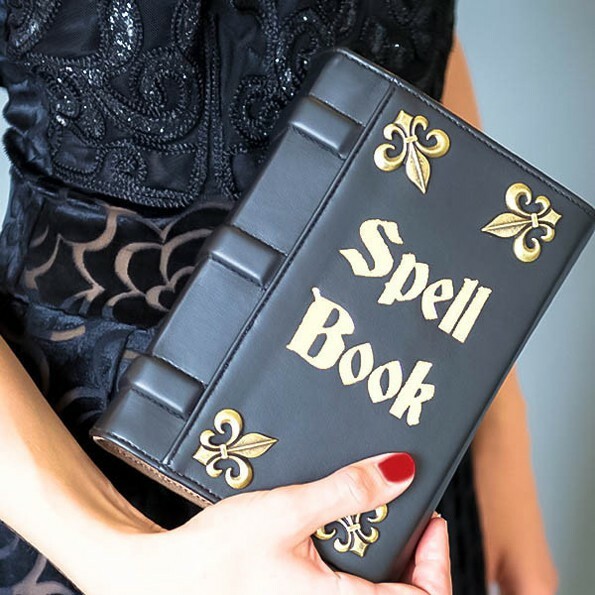 The clutches are available in a variety of themes that vary from the Holy Bible and Fairy Tales through to Spells and Potions and Black Magic. Each leather clutch retails for between $180 and $220, so they are not cheap; but as Harry Winston once said, “People will stare. 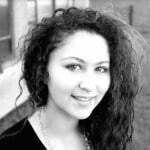 So you better make it worth their while”. Some stories just stay with you forever, which is why Skinny Bags also offer the option of customising your very own bag. If my bank account allowed it, I would have already imported a customised Harry Potter marauders map themed bag. South African fashionistas will be happy to know that Skinny bags offer worldwide shipping for a flat rate of only $35.